ERA Forest Products Research is an independent financial research company with an exclusive focus on the Paper and Forest Products Sector, including timber, lumber, OSB, plywood, pulp, newsprint, communication paper, tissue, packaging and fibre companies. ERA covers all companies in the Forest Products Sector, Domestic and International, Equity and Debt. ERA combines these forecasts with fundamental analysis and on-site company visits to determine corporate valuations and to make actionable investment recommendations. The accuracy of ERA’s actionable investment recommendations has been recognized by leading alpha-capture programs globally. The firm’s proprietary models, data sources, and extensive industry network allow its team of analysts to identify turning points in commodity price cycles. Kevin Mason joined ERA Forest Products Research in 1997 after starting his financial career in banking, and then co-founding a consulting practice that included corporate advisory and valuation services to diverse industries from biotech to retail. Since joining ERA, Mr. Mason’s focus has been exclusively forest products, covering the sector’s major North American companies and providing detailed analysis of the global forest products industry to clients worldwide, including institutional investors managing over $5 trillion in assets. After beginning her career in the woods working for Western Forest Products on BC’s Vancouver Island, Claire Huxtable moved into private equity markets, working in the U.S. as a portfolio analyst and account manager for Hancock Timber Resource Group, one of the world’s largest timberland investment management organizations. Prior to joining ERA Forest Products Research, she was a member of RBC’s top-ranked capital markets forest products research team, where she focused on North American paper and forest products companies. After being a Lumber trader for more than three years at Olympic Industries, Canada’s leading international wholesale lumber company, John Cooney joined ERA Forest Products Research as an equity analyst in 2017. John holds a bachelor’s degree in Political Science and Economics from Mount Allison University and a Master of Management, Specialization in Finance and Investment Theory from the University of British Columbia. Containing over 1500 charts examining every aspect of how commodities interact with each other – as well as with currency changes and other economic indicators, ERA maintains a comprehensive research database of paper and forest products sector data series. Each month, within the Monthly report, ERA selects at least 30 of the most relevant charts to explain future forecasts. ERA subscribes to dozens of global data sources relating to the paper and forest products sector covering international trade, supply/demand, etc. Prior to its input into their models, all data is verified and scrubbed for accuracy. Forest Products Monthly – Forward-looking commodity research with a 6-18 month time horizon; Detailed pricing forecasts for all the major commodities within the Forest Products Sector backed up by supply and demand analysis presented in a user-friendly chart focused format. Published 10 times/year. 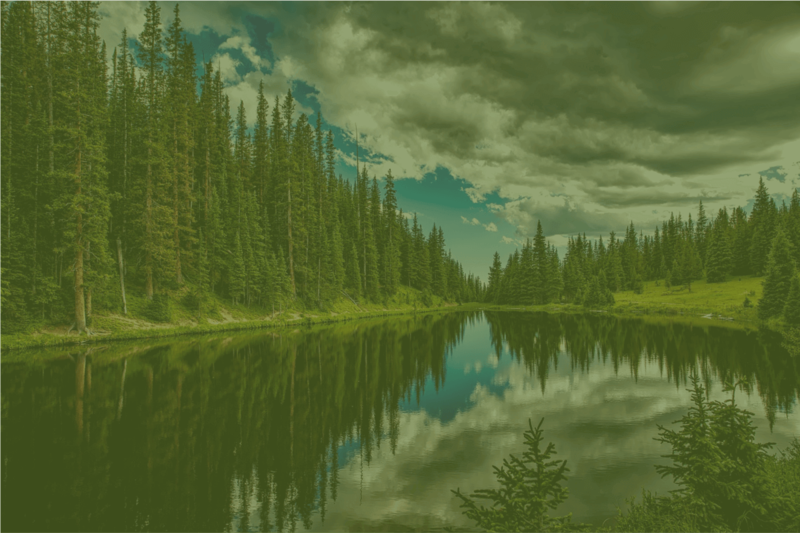 Forest Products Investment Strategy – Actionable investment recommendations for the Global Forest Products Sector, including coverage of the Equity and Fixed-Income markets, and both long and short recommendations. Published on an ad hoc basis. Quarterly Timber Price Update – Price trends and analysis of Log prices, differentiating the major North American regions as well as analysis of the European and Austral-Asian markets. Published Quarterly. ERA Commodity-Price Update – Tracks the price changes amongst the different commodities on a weekly basis. Published 2–3 times/month. Special Reports & Comments – Forward-looking analysis of the latest industry news and statistics published on an ad hoc basis. Timberland Transactions; Sawmill Capacity Additions; OSB Mill Capacity Additions; Market Pulp Capacity Additions; Market Pulp Supply & Demand – Upon request, clients may receive these internally used excel spreadsheets. Published quarterly, except for the Market Pulp Supply & Demand spreadsheet which is published semi-annually. Meetings & Conference Calls with ERA’s Senior Analyst as required. ERA Forest Products Research’s proprietary models, data sources, and extensive industry network allow its team of analysts to identify turning points in commodity price cycles.